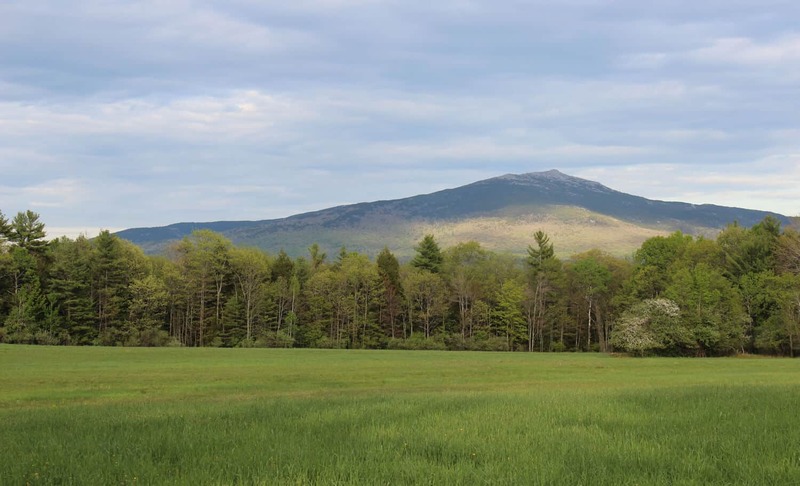 Last year we blogged about some fun stuff to do within the Monadnock region. 2019 has finally arrived we wanted to take a moment to review some of our most popular posts of 2018. So let’s dive in! Sometimes going for a hike doesn’t have to be high intensity! These low impact hikes around Peterborough are ideal for anyone looking for something easy that lets them also enjoy the natural beauty the area provides. 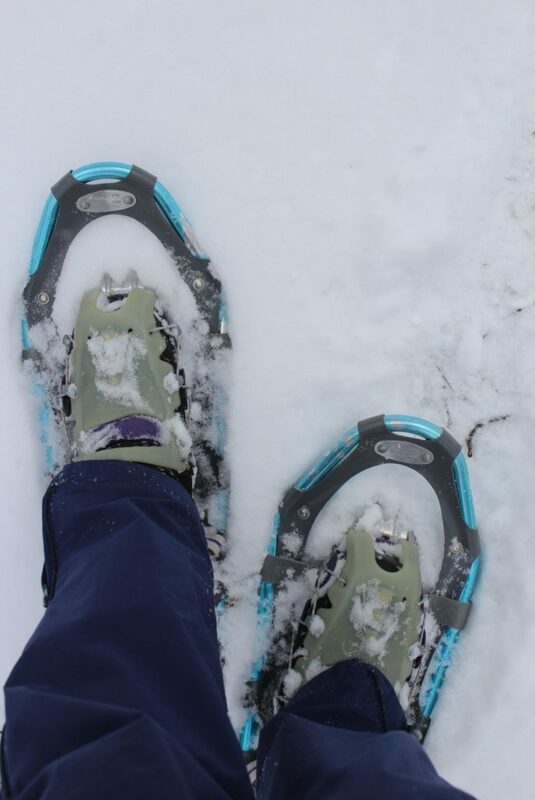 Snowshoes on and ready to go! For those that love the winter landscape of New England and doing fun outdoor activities, this list of trails, paths and locations keep snow-shoeing and cross country skiing enthusiasts coming back every year. 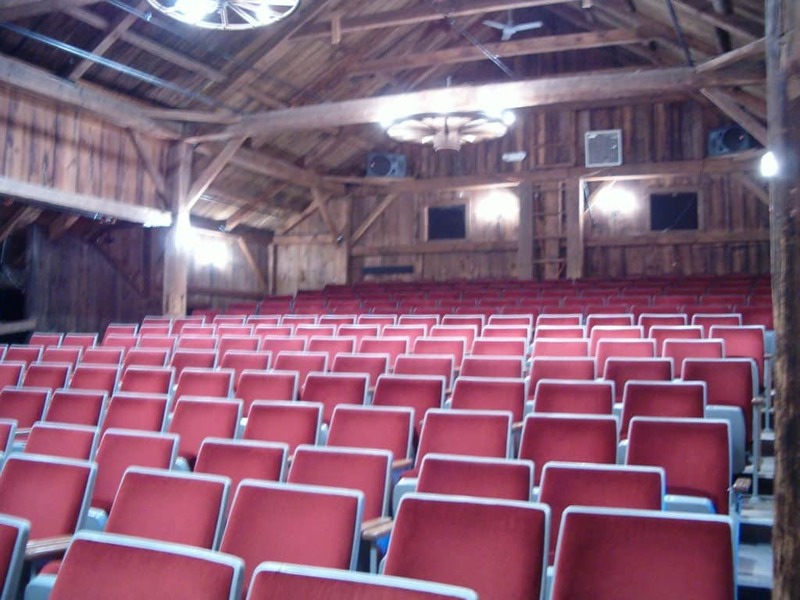 Seating at the Peterborough Player’s playhouse so attendees don’t miss any of the fun on stage. Peterborough Folk Music has been bringing folk music to town for over 20 years. Folk musicians from around the world perform in intimate Peterborough venues throughout the year. Winter time in New England does not disappoint! 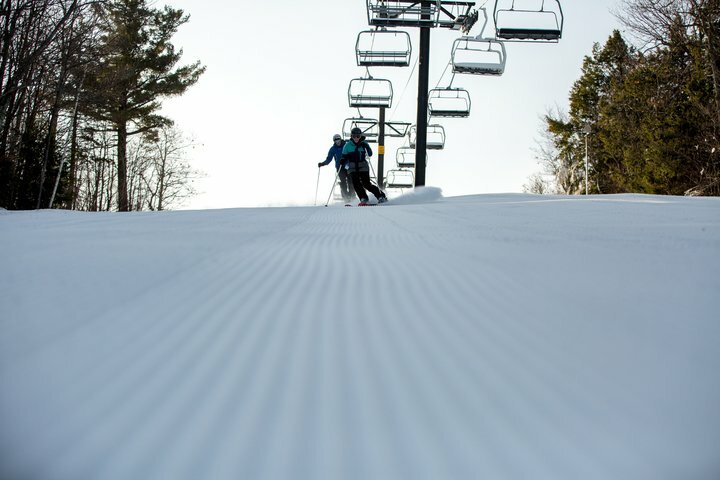 Anyone looking to enjoy some fun on the slopes will be pleased to read all about the several amazing areas in the Monadnock Region that are perfect for going with some friends or taking the family. 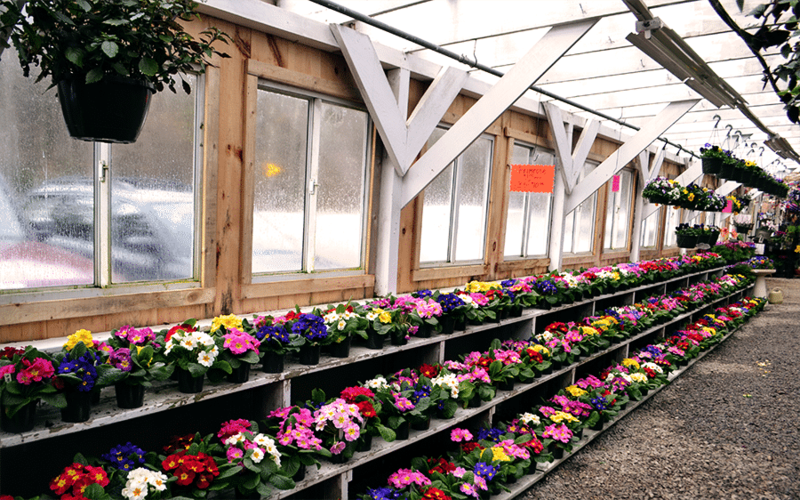 Once all the snow melts, spring fever can set in quickly. Thankfully it means those with green thumbs or just enjoy getting their hands dirty can find what they’re looking for (and more!) in these places around Peterborough. 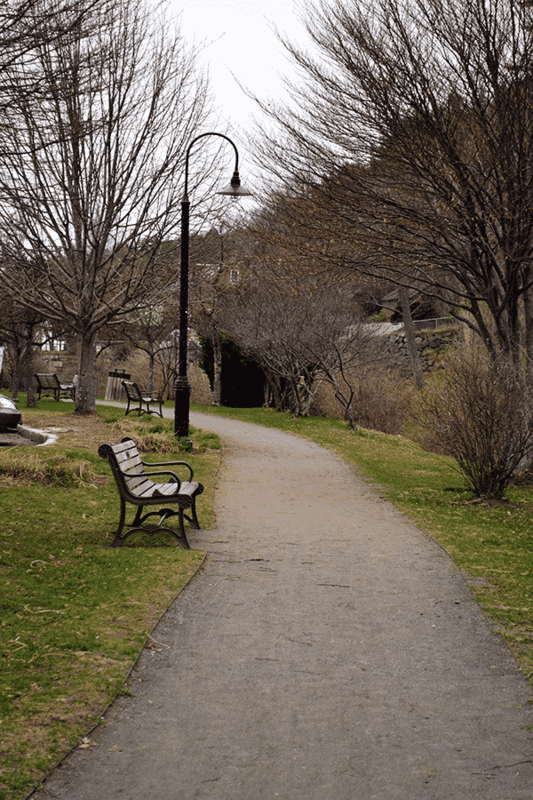 This entry was posted in New England, Outdoor Activities, Peterborough, Spring, Summer, Winter, Winter Sports and tagged hikes, New England, New Hampshire, Peterborough, Skiing, Spring, top 5, Winter by admin. Bookmark the permalink.